Acer has unveiled the Predator Triton 700 gaming notebook. The notebook’s is 18.9 mm thin, weighs 2.6kg and houses a 15.6-inch FHD IPS display. 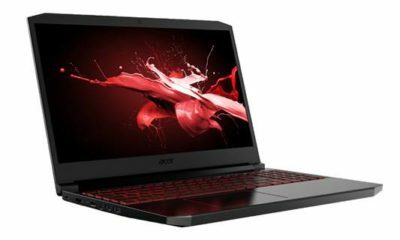 At Acer’s next@acer global press conference in New York this week,the company unveiled the powerful and thin Predator Triton 700 gaming notebook. 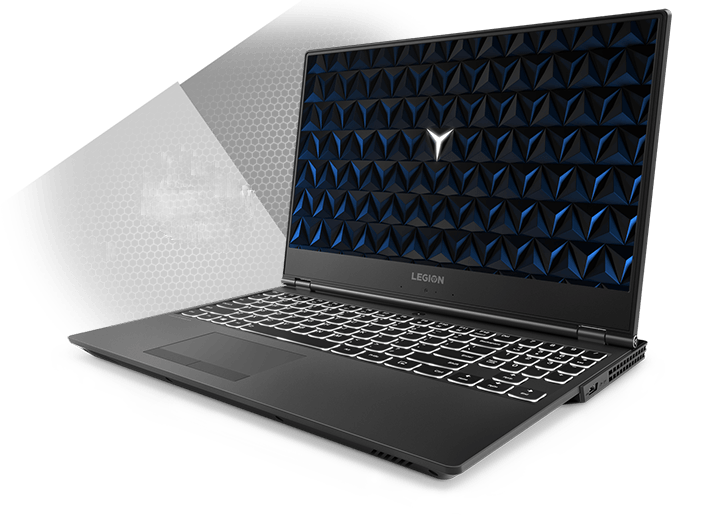 The notebook’s svelte 18.9 mm (.74 inch), 2.6kg (5.7 pound) aluminum chassis houses a 15.6-inch FHD IPS display and best-in-class computing technologies, striking a balance of size and performance without sacrificing thermals, features or rigidity. As the first of the new ultrathin Predator Triton gaming notebook series, its understated black chassis features a minimalist design, with straight contours and angular front corners. 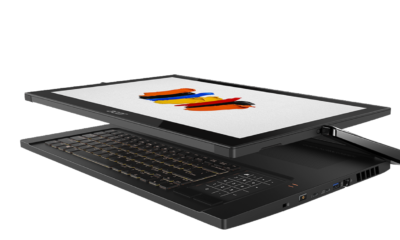 A large glass plate above the keyboard serves as a window into the notebook’s cooling system, showcasing the AeroBlade 3D Fan and five heat pipes, and also functions as a Precision Touchpad. Powering the beast within is a standard-voltage 7 Gen Intel Core processor, latest high-performance NVIDIA GeForce 10-Series graphics, two NVMe PCIe SSDs in RAID 0 configuration and up to 32GB of DDR4 2400MHz memory. For a truly immersive gaming experience, the VR-ready Predator Triton 700 offers bright, vibrant visuals on a 15.6-inch FHD IPS display with NVIDIA G-SYNC support for connecting to an external monitor. Dolby Audio Premium and Acer TrueHarmony deliver immersive audio with crisp, rich acoustics. Skype for Business Certification ensures conversations are clear and lag-free. Rounding out the notebook’s powerful features are Killer DoubleShot Pro networking and Thunderbolt 3 connectivity, which provides speeds up to 40 Gbps and supports dual 4K video output. The Predator Triton 700 also includes two USB 3.0 ports (featuring power-off USB charging), one USB 2.0 port, an HDMI 2.0 port, one DisplayPort connector and a Gigabit Ethernet port for those preferring a hard-wired connection. 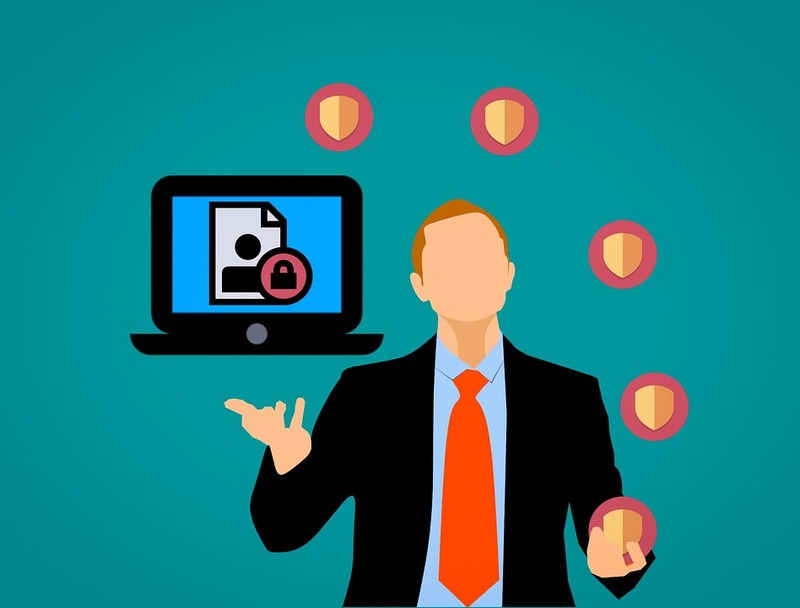 Networking is powered by Killer DoubleShot Pro technology, which picks the fastest network connection (Ethernet or Wireless) and sends all high priority traffic over that interface, while standard traffic is sent over the other. The Triton’s dual fan system is powered by Acer’s proprietary AeroBlade 3D Fans with ultra-thin metal blades to keep the device running nice and cool, even when the action heats up. The Predator Triton 700 gaming notebook will be available in South Africa from July starting at R 34 999 dependent on model specification. Targeted at Matrix and Takealot.